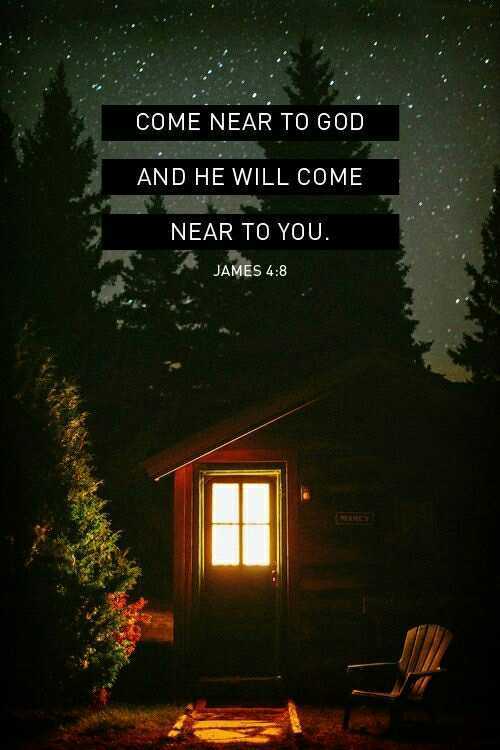 God wants to be near to you! The Holy Spirit will draw you to God, and when He does you need to surrender your total life to Him. You must become undefiled from the world. Those who walk in the law of the Lord and do no iniquity, those who keep His testimonies and seek the Lord with their whole heart. By taking heed according to the Word of God. How do you keep the commandments of God? By hiding the Word of God in your heart so that you will not sin against the Lord. What should I do to remember the Word of the Lord? Meditating on the Word of God, contemplate His ways and delight yourself in the Lord. Do you want to ignite a revival in your church? Teach the pure and undefiled Word of God. Tear down the stronghold of sin and iniquity in the church and establish righteousness. Those last three points are often somewhat lacking in modern churches, sadly. So true. But God is faithful to us even when we are unfaithful to Him.